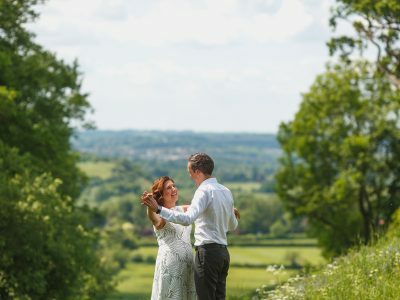 A two day wedding for me this weekend. 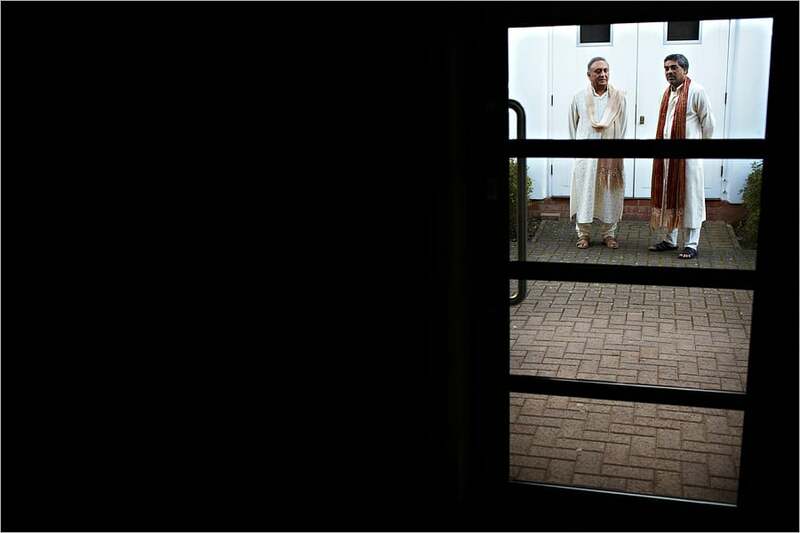 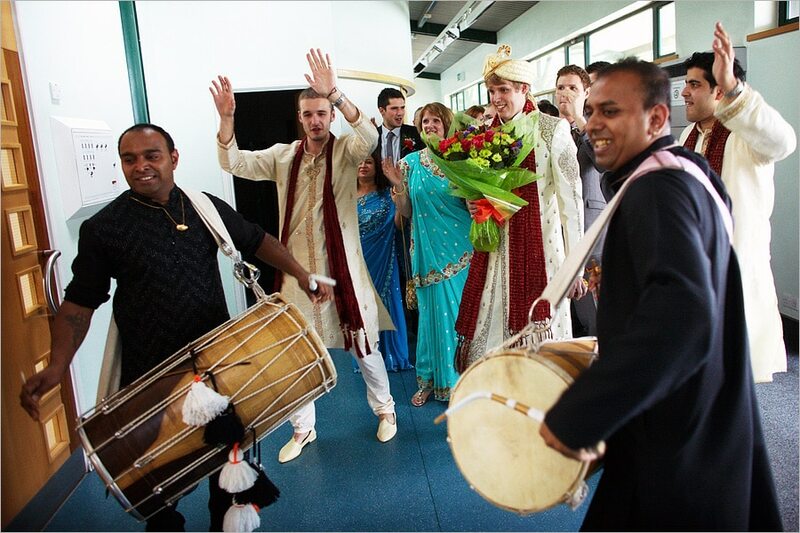 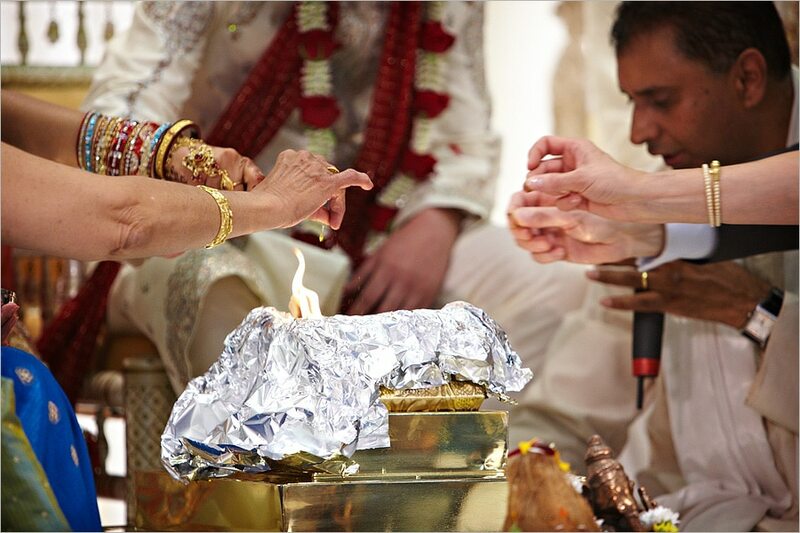 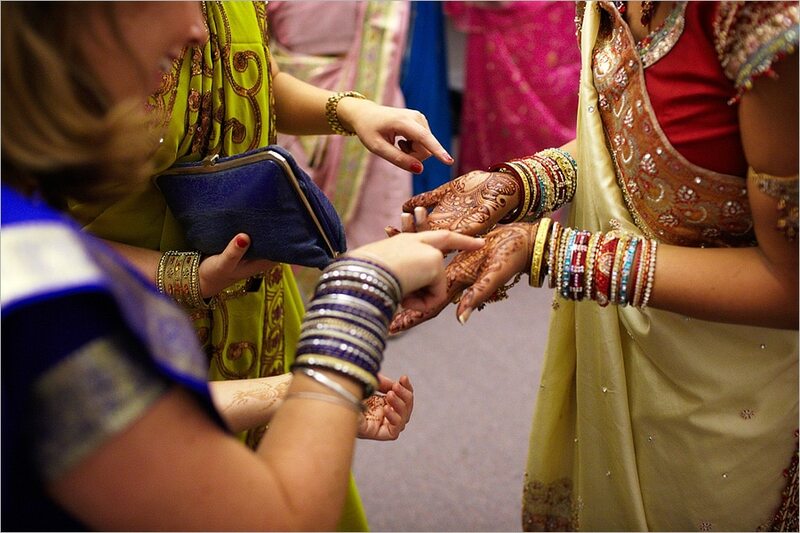 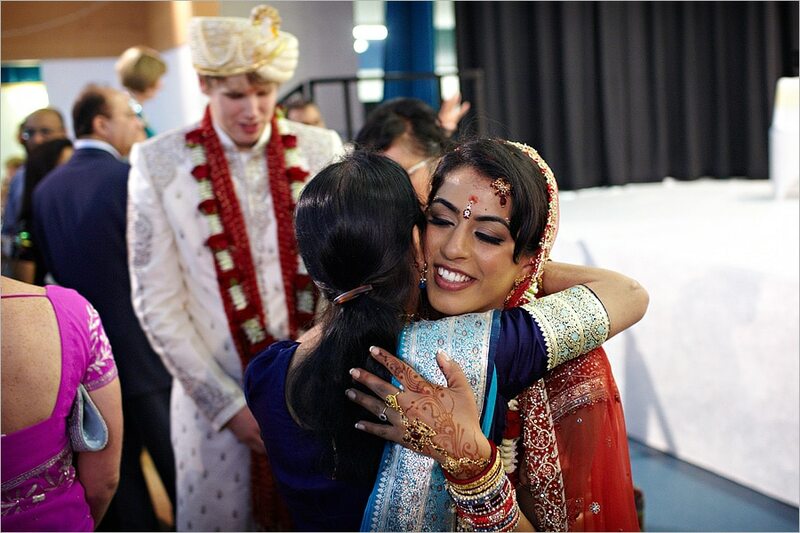 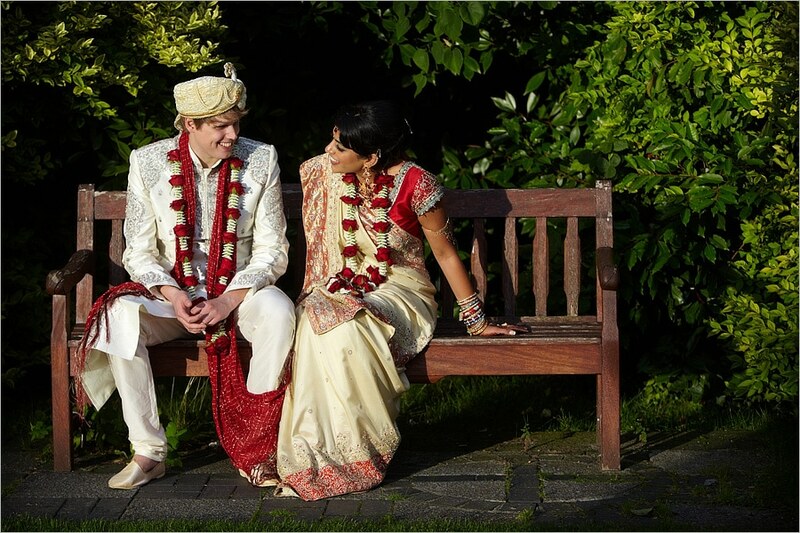 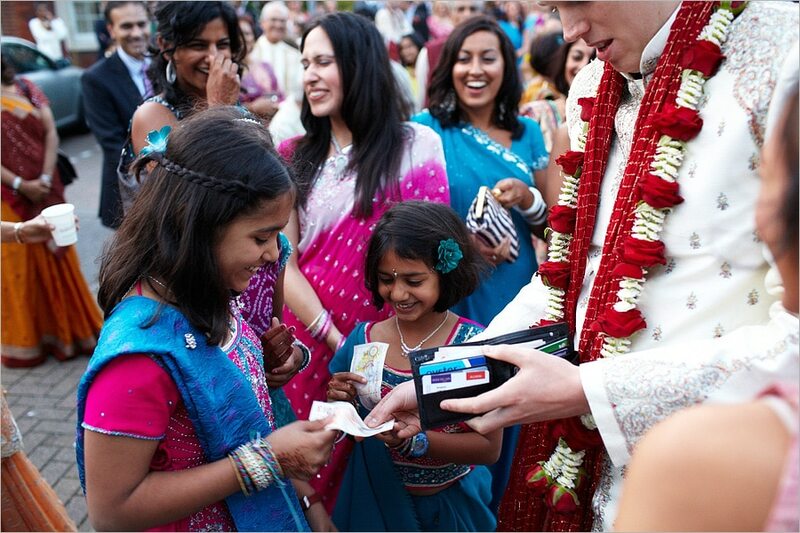 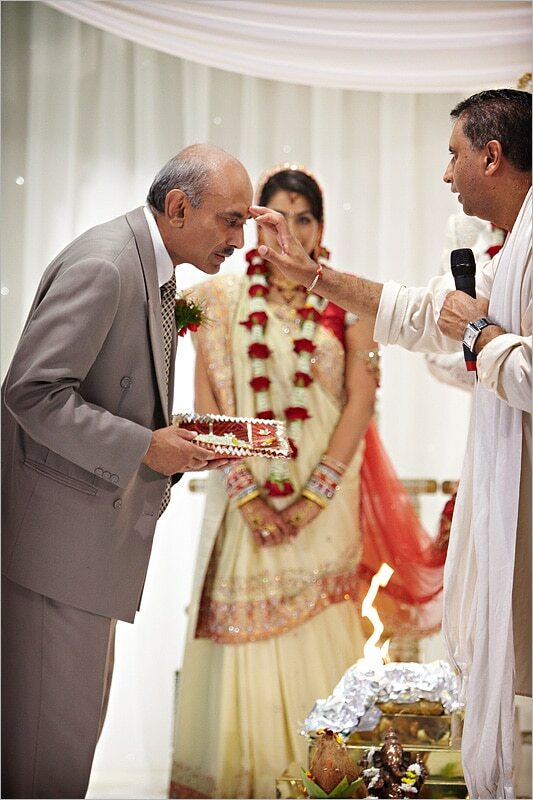 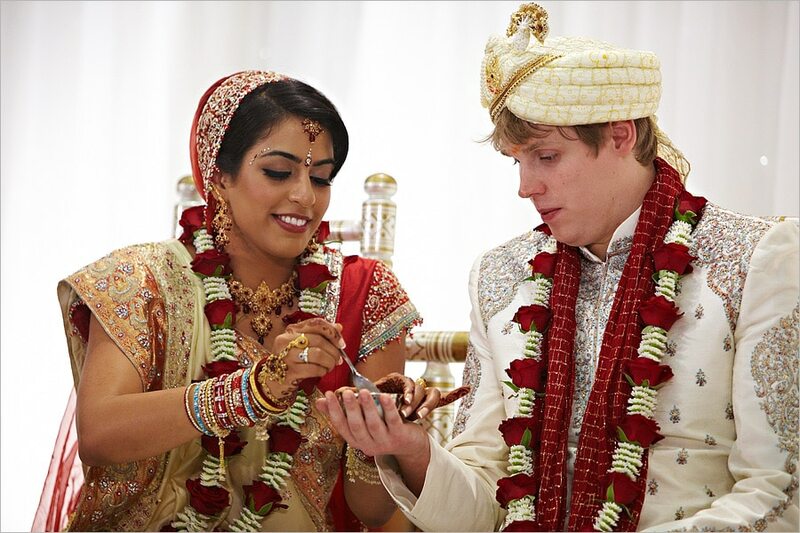 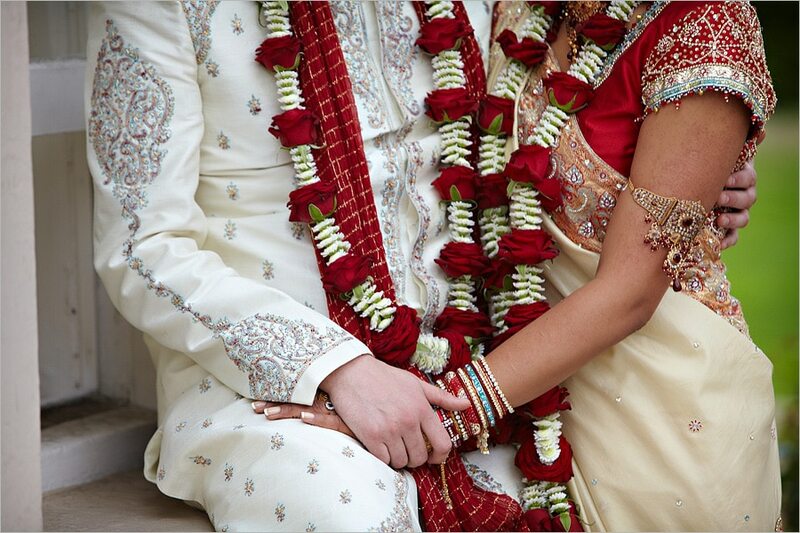 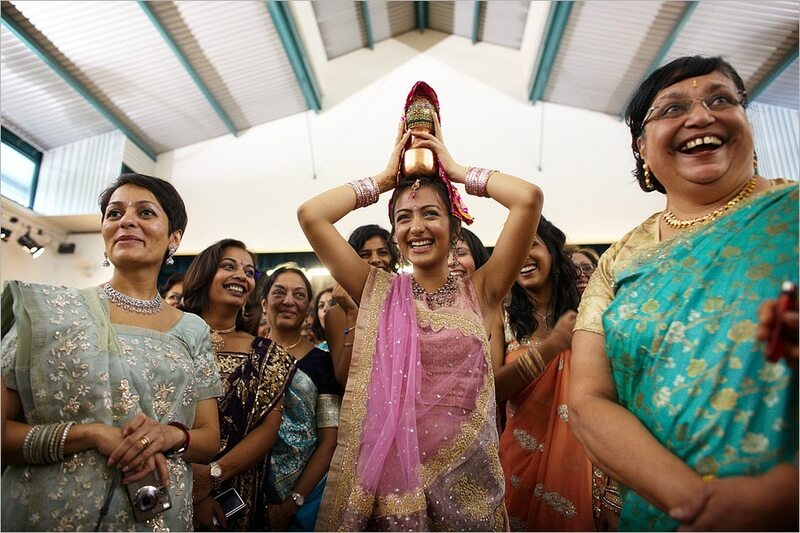 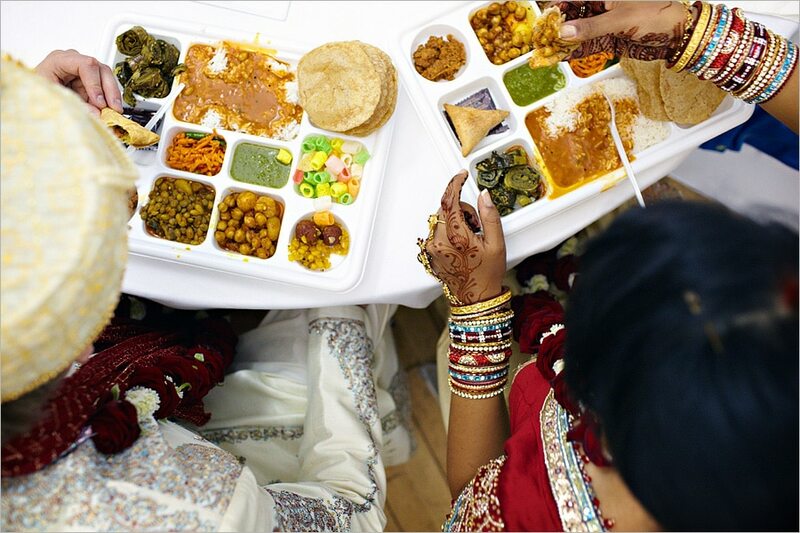 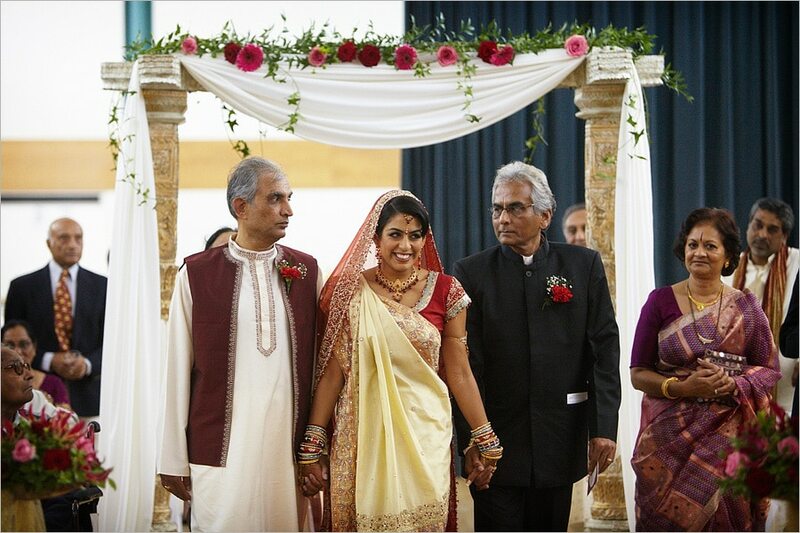 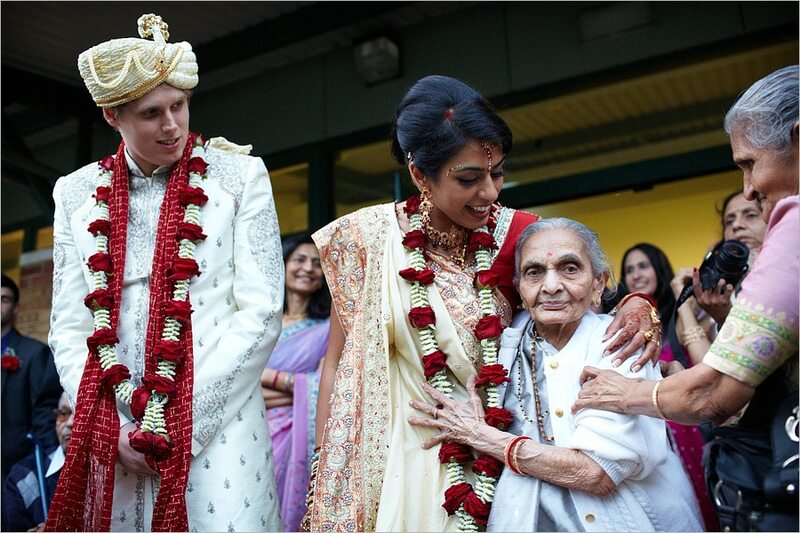 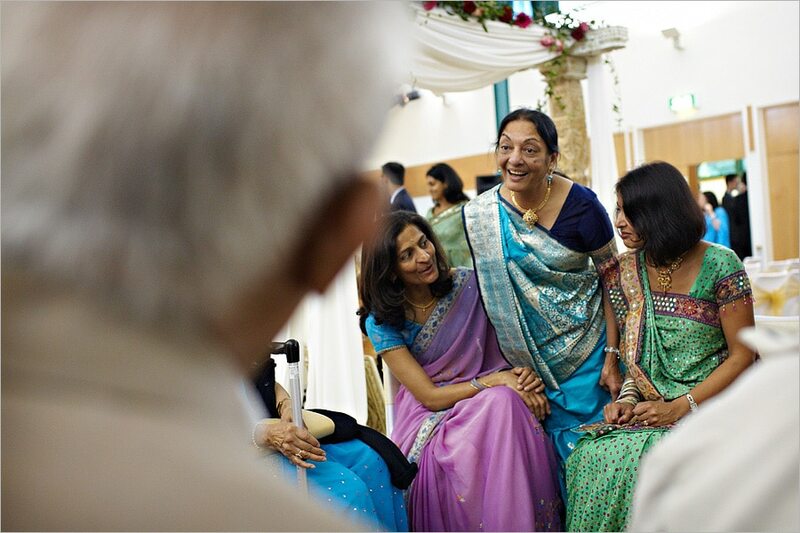 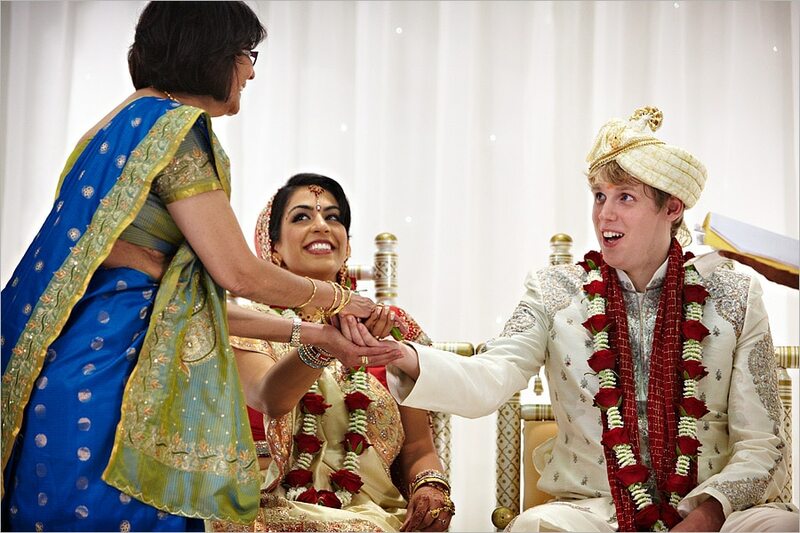 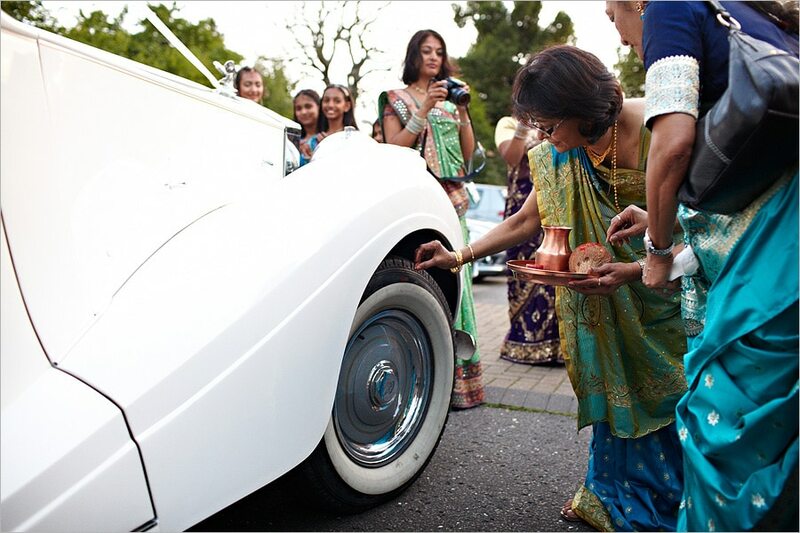 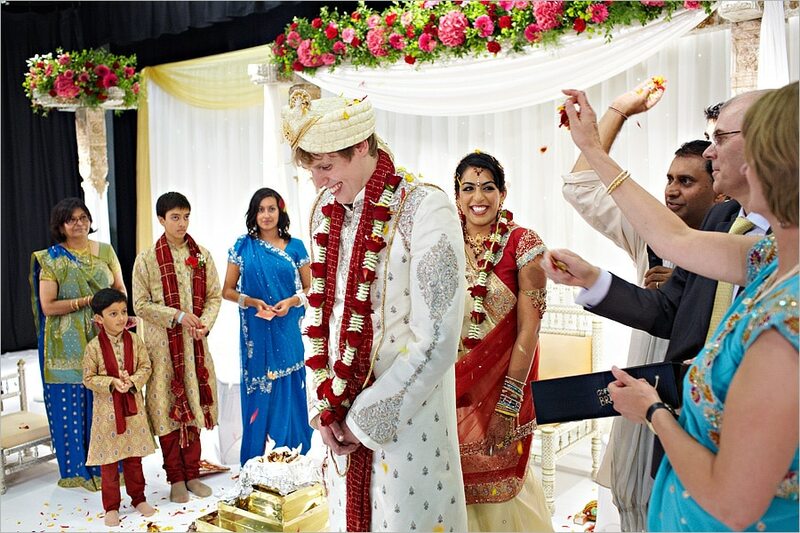 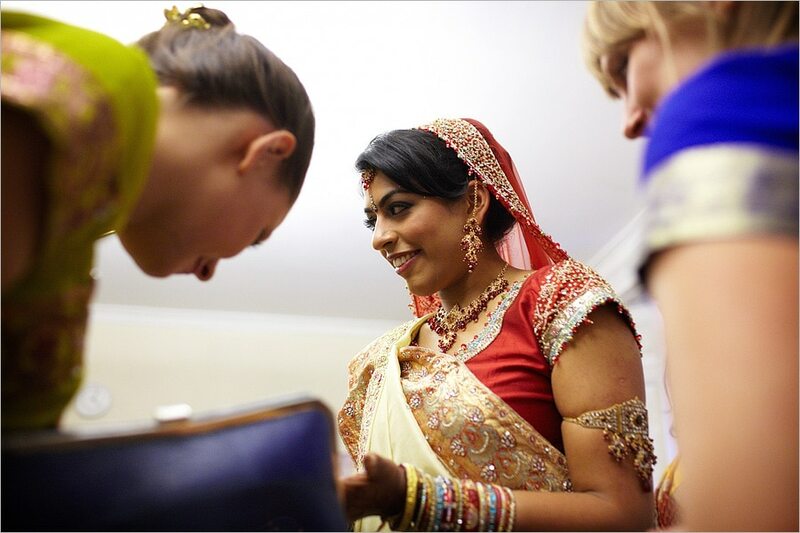 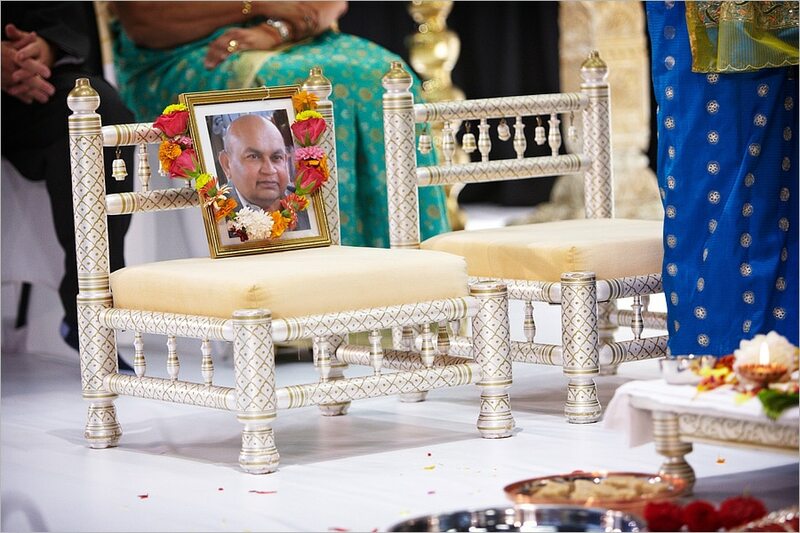 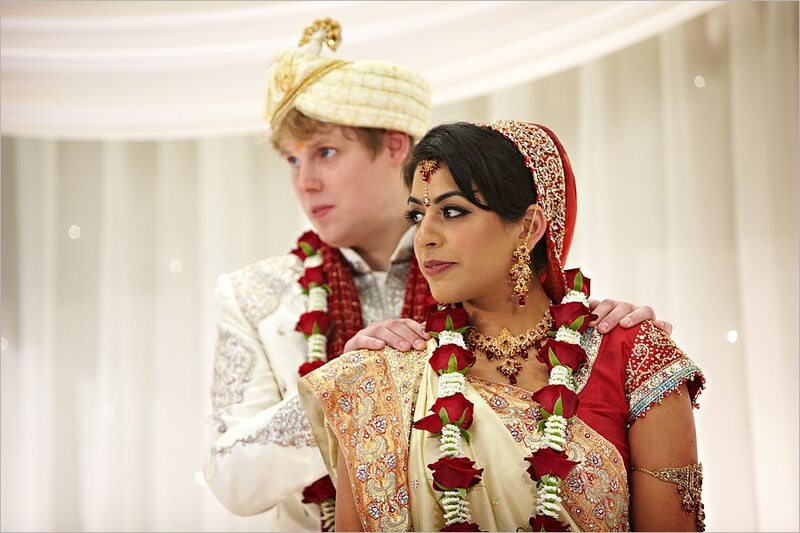 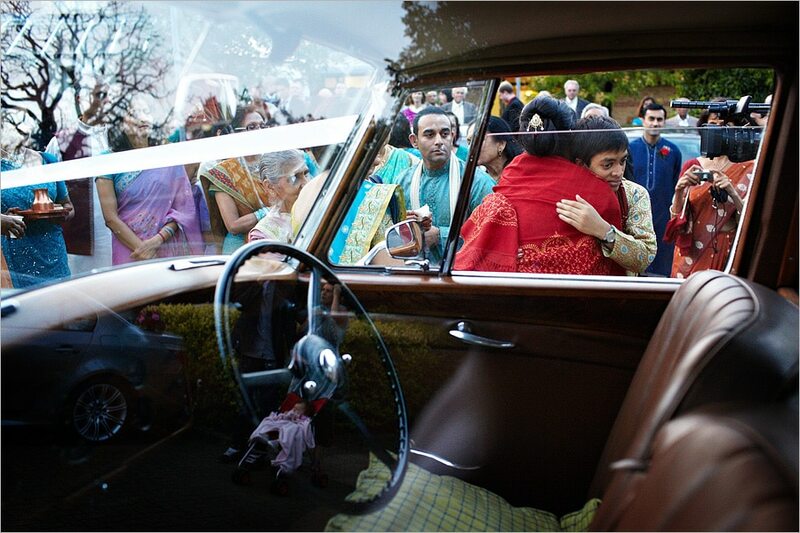 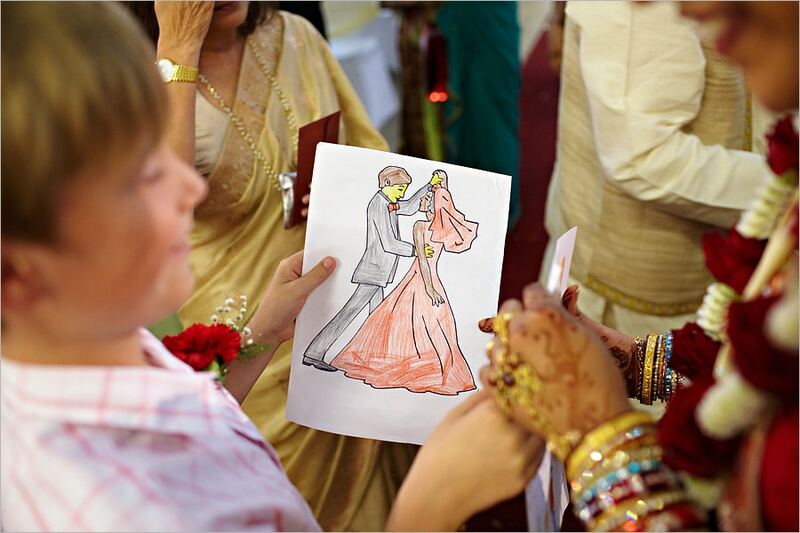 Meera and Ben had their Hindu ceremony on Saturday at the Manor House in Borehamwood, and the next day had a civil ceremony and reception in Greenwich. 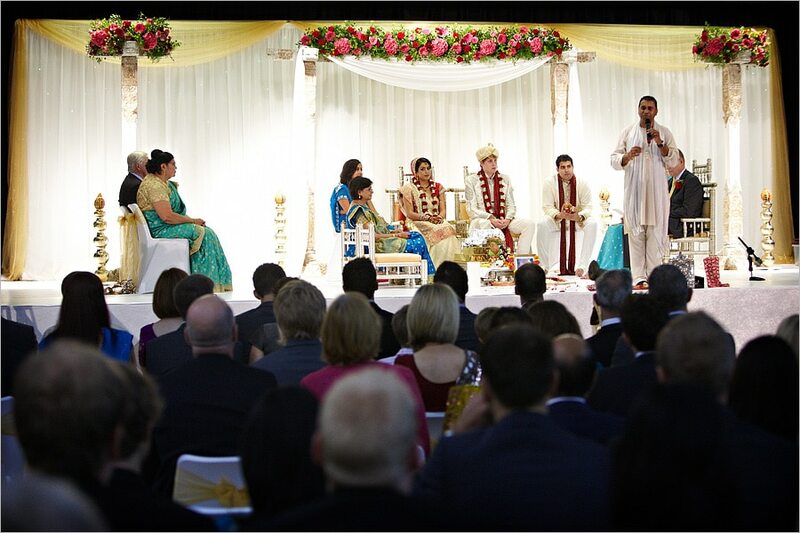 Part two to follow soon ! 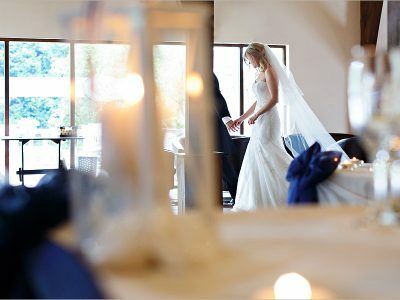 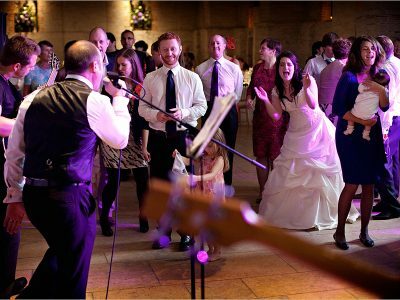 A Tithe Barn Wedding – Ruth and Paul’s Hampshire wedding.